Wednesday 4th October marks the beginning of World Space Week, a week-long event which celebrates space exploration in 86 different countries and with more than 2,700 activities and events. This year, the theme is ‘exploring new worlds in space’, so we thought we would take a look at this topic ourselves in preparation for the annual event. 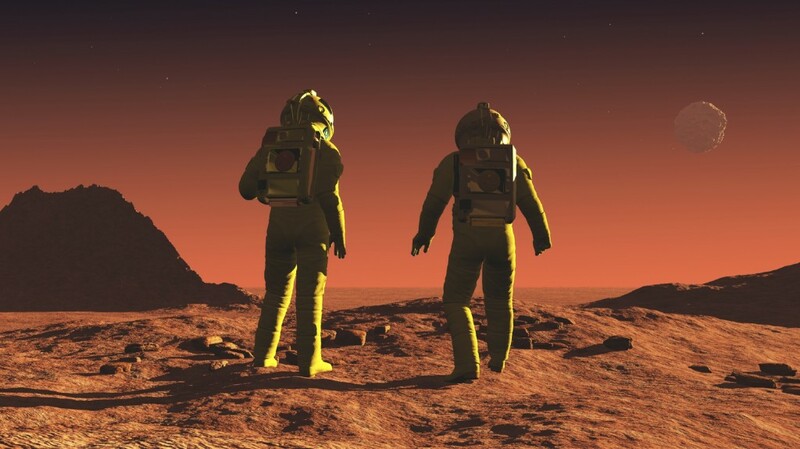 The red planet has long served as a point of interest for scientists who have been fascinated with the idea of exploring and even settling on the inhospitable planet. While it may not seem like a reality at the moment, experts are discovering more about the planet every day and there are projects such as SpaceX which is dedicated to finding out more about it; as well as eventually creating a colony on its surface. While the project has been dogged with a number of high-profile failures, it continues to fund research and missions to take people to Mars. Read more about Mars in our blog, ‘The Story So Far: Life On Mars’. Space exploration presents a number of challenges and one of them is the manufacturing of parts and items that are to be used in space. Of course, anything that is to go out into orbit must meet particularly high standards (as they need to withstand incredibly high pressures), but they may also need to be created whilst in orbit. Being able to actually produce parts and items in space opens up a whole new range of possibilities for space travel and exploration. In fact, this takes us a little closer to the reality of colonising Mars as it would allow for self-sufficiency on another planet. 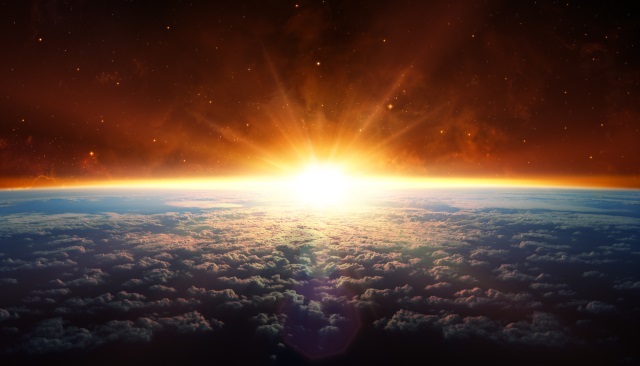 Read more about manufacturing in space in our blog, ‘The Future of Space Manufacturing’. Throughout the history of space exploration and travel, we have seen some incredible feats of engineering which have enabled us to do everything from using satellites that allow our phones to work to having astronauts set foot on the moon. Behind each part and item that has taken astronauts into space, there is a team of expert engineers carefully crafting each item using only the highest possible quality parts. With the challenge of zero gravity as well as space and weight constrictions, it is important that engineers are able to think creatively and find the solutions for problems in the items they create. Read more about this incredible engineering in our blog, ‘Engineering in Space’. At Airedale Springs, we are excited to see where the future of space exploration will take us. We understand just how important it is to create parts such as springs and wireforms which are of the highest quality, not just in the field of space exploration, but for every project we are involved in. If you would like to find out more about how we can be involved in your next project, please don’t hesitate to get in touch with a member of our team by calling 01535 643456 or by emailing sales@airedalesprings.co.uk and we will be more than happy to advise you further.